We celebrated Safer Internet Day on Tuesday with a range of activities across the School. This year’s theme is together for a better internet. 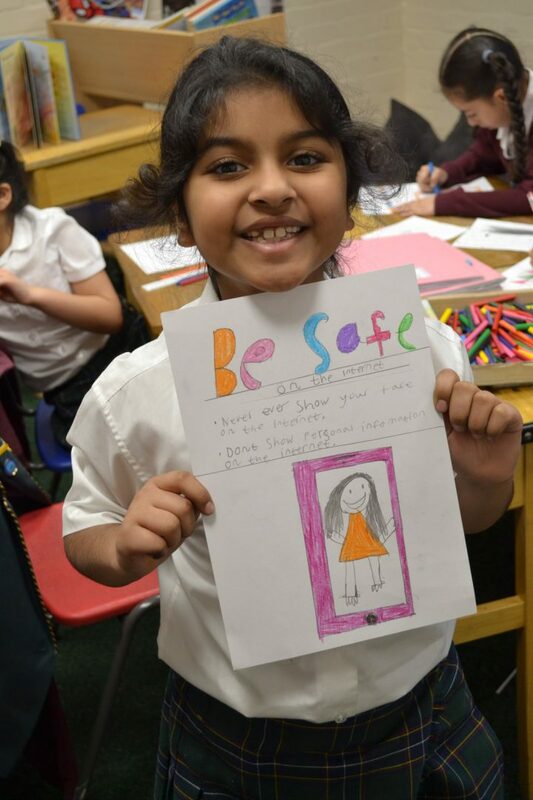 Prep classes produced lots of lovely posters and shared their advice for staying safe online with each other and their teachers. Senior pupils spent time during PSHE lessons and in Form time, discussing consent in a digital world, looking at how our data is stored and how to use technology responsibly, respectfully, critically and creatively.